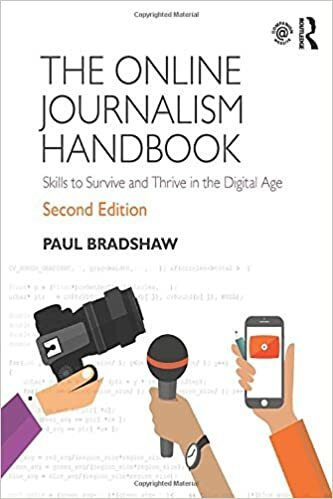 Having outlined some of the data journalism processes involved in the Olympic torch relay investigation, in part 2 I want to touch on how verification and ‘passive aggressive newsgathering’ played a role. Data in this story not only provided leads which needed verifying, but also helped verify leads from outside the data. In one example, an anonymous tip-off suggested that both children of one particular executive were carrying the Olympic torch on different legs of the relay. A quick check against his name in the data suggested this was so: two girls with the same unusual surname were indeed carrying the torch. Neither mentioned the company or their father. But how could we confirm it? The answer involved checking planning applications, Google Streetview, and a number of other sources, including newsletters from the private school that they both attended which identified the father. In another example, I noticed that one torchbearer had mentioned running alongside two employees of Aggreko, who were paying for their torches. I searched for other employees, and found a cake shop which had created a celebratory cake for three of them. Having seen how some corporate sponsors used their places, I went on a hunch and looked up the board of directors, searching in the data first for the CEO Rupert Soames. His name turned up – with no nomination story. A search for other directors found that more than half the executive board were carrying torches – which turned out to be our story. The final step: a call to the company to get a reaction and confirmation. The more that we knew about how torch relay places had been used, the easier it was to verify other torchbearers. As a pattern emerged of many coming from the telecomms industry, that helped focus the search – but we had to be aware that having suspicions ‘confirmed’ didn’t mean that the name itself was confirmed – it was simply that you were more likely to hit a match that you could verify. Images helped – sometimes people used the same image that had been used elsewhere (you could match this with Google Images ‘match image’ feature, then refine the search). At other times you could match with public photos of the person as they carried the torch. This post on identifying mystery torchbearers gives more detail. Alerts proved key to the investigation. 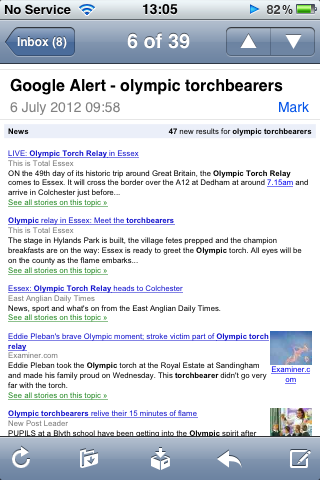 Early on I signed up for daily alerts on any mention of the Olympic torch. 95% of stories were formulaic ‘local town/school/hero excited about torch’ reports, but occasionally key details would emerge in other pieces – particularly those from news organisations overseas. It was from these that I learned how many places exactly Dow, Omega, Visa and others had, and how many were nominated. It was how I learned about torchbearers who were not even listed on the official site, about the ‘criteria’ that were supposed to be adhered to by some organisations, about public announcements of places which suggested a change from previous numbers, and more besides. I also subscribed to any mention of the torch relay in Parliament, and any mention in FOI requests. 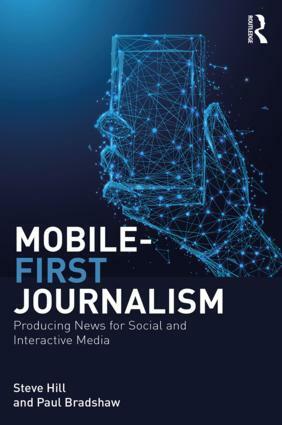 One of the things I always emphasise to my students is the importance of publishing early and often on a subject to maximise the opportunities for others in the field to find out – and get in touch. This story was no exception to this. From the earliest stages through to the last week of the relay, users stumbled across the site as they looked for information on the relay – and passed on their concerns and leads. It was particularly important with a big public event like the Olympic torch relay, which generated a lot of interest among local people. In the first week of the investigation one photographer stumbled across the site because he was searching for the name of one of the torchbearers we had identified as coming from adidas. He passed on his photographs – but more importantly, made me aware that there may be photographs of other executives who had already carried the torch. That led to the strongest image of the investigation – two executives exchanging a ‘torch kiss’ (shown at the top of this post) – which was in turn picked up by The Daily Mail. Other leads kept coming. The tip-off about the executive’s daughters mentioned above; someone mentioning two more Aggreko directors – one of which had never been published on the official site, and the other had been listed and then removed. Questions about a Polish torchbearer who was not listed on the official site or, indeed, anywhere on the web other than the BBC’s torch relay liveblog. Challenges to one story we linkblogged, which led to further background that helped flesh out the processes behind the nominations given to universities. When we published the ‘mystery torchbearers’ with The Guardian some got in touch to tell us who they were. In one case, that contact led to an interview which closed the book: Geoff Holt, the first quadriplegic to sail single-handed across the Atlantic Ocean. I could have done this story the old-fashioned way: kept it to myself, done all the digging alone, and published one big story at the end. It wouldn’t have been half as good. It wouldn’t have had the impact, it wouldn’t have had the range, and it would have missed key ingredients. Collaboration was at the heart of this process. As soon as I started to unearth the adidas torchbearers I got in touch with The Guardian’s James Ball. His report the week after added reactions from some of the companies involved, and other torchbearers we’d simultaneously spotted. But James also noticed that one of Coca Cola’s torchbearers was a woman “who among other roles sits on a committee of the US’s Food and Drug Administration”. It was collaborating with contacts in Staffordshire which helped point me to the ‘torch kiss’ image. They in turn followed up the story behind it (a credit for Help Me Investigate was taken out of the piece – it seems old habits die hard), and The Daily Mail followed up on that to get some further reaction and response (and no, they didn’t credit the Stoke Sentinel either). In Bournemouth and Sussex local journalists took up the baton (sorry), and the Times Higher did their angle. We passed on leads to Ventnor Blog, whose users helped dig into a curious torchbearer running through the area. And we published a list of torchbearers missing stories in The Guardian, where users helped identify them. Collaborating with an international mailing list for investigative journalists, I generated datasets of local torchbearers in Hungary, Italy, India, the Middle East, Germany, and Romania. German daily newspaper Der Tagesspiegel got in touch and helped trace some of the Germans. And of course, within the Help Me Investigate network people were identifying mystery torchbearers, getting responses from sponsors, visualising data, and chasing interviews. One contributor in particular – Carol Miers – came on board halfway through and contributed some of the key elements of the final longform report – in particular the interview that opens the book, which I talk about in the final part of this series. 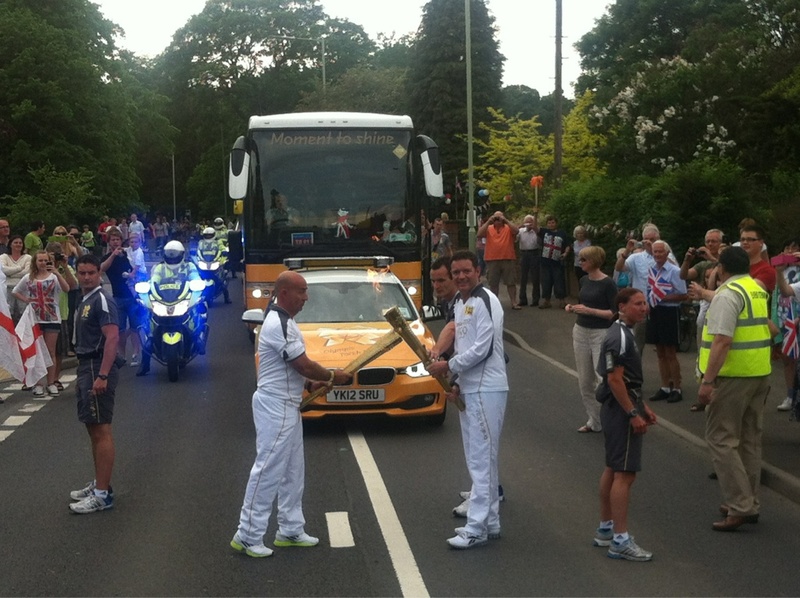 This entry was posted in online journalism and tagged Carol Miers, data journalism, Geoff Holt, Jack Binstead, Olympic torch relay, online journalism, SEO, social media Tagged with Aggreko, torchbearers, verification on August 6, 2012 by Paul Bradshaw.